Our team works hard to get you the car finance you deserve. From our approvals team to our creatives we have what it takes to get you a brilliant car finance deal tailored just for you. 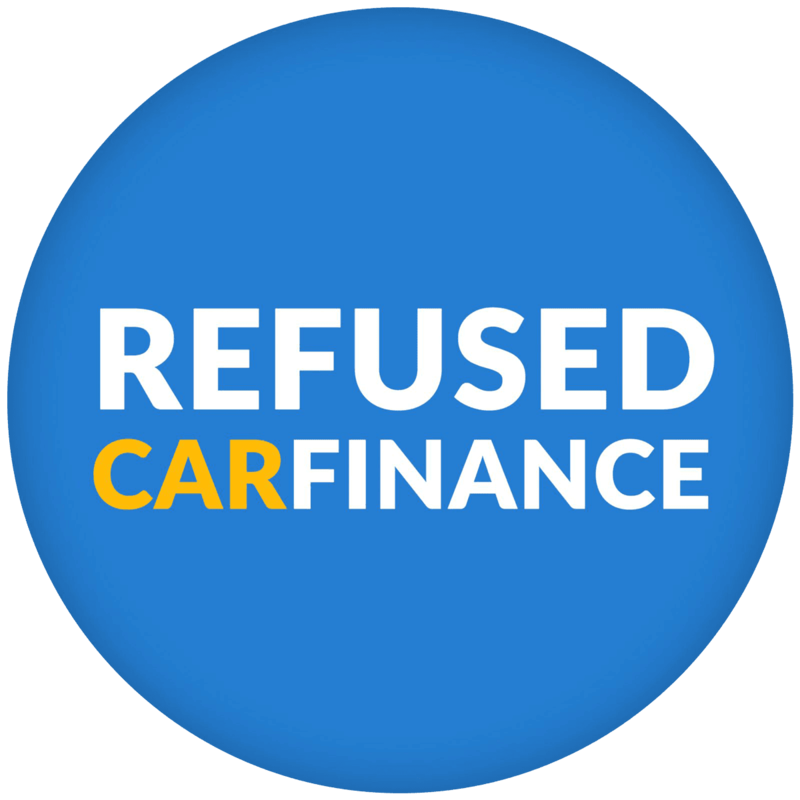 What makes Refused Car Finance great? Well our director believes it’s us – the people, the team! We all bring unique skills and qualities to the table in all of our departments; approvals, completions, marketing, and aftercare, all of which work together to bring our customers the best possible service. Making sure every member of staff is happy is our priority! All of us are given the same opportunities to progress our professional skills and are offered room to grow with the business. And because we all enjoy the role we play within the business, we have a really great atmosphere – it’s even better when the takeaway grub is in! All of these things contribute to our ‘in it together!’ mentality; we’re like a small family, always game for a good laugh and some after-hours bonding/bevvies! Want to work here? Get in touch. We hope you like what you see. We all share a common goal in helping those who struggle to obtain car finance get into their next car and we would love to help you too. If you’re still feeling a little unsure then maybe hearing what some of our lovely customers have had to say about our service might help you decide? You can read their reviews here.